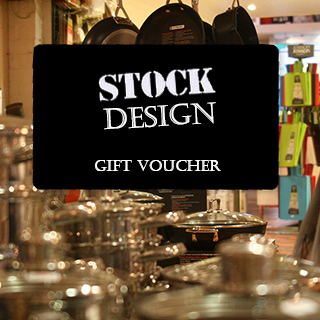 Over three floors in the heart of Dublin, we offer unprecedented choice in Kitchen Accessories and Cookware, Dining Accessories and Tableware, Living Room Furniture, Bedroom Furniture, Bathroom and Study Furniture and Accessories, and a host of design accessories for your home – from lighting to rugs to fabrics to wall hangings. A veritable treasure trove of contemporary design! South King Street is just off Grafton Street at the St. Stephen's Green end. 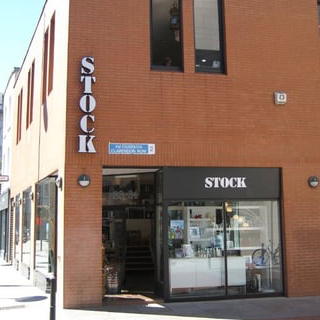 In-store collection at Stock Design, 33 King Street South, Dublin 2.